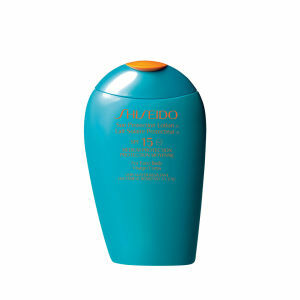 Safeguard sensitive skin with Shiseido Expert Sun Protection Lotion SPF50, a broad spectrum sunscreen that works to protect and soothe vulnerable skin during UV exposure. Suitable for children and babies over 6 months. 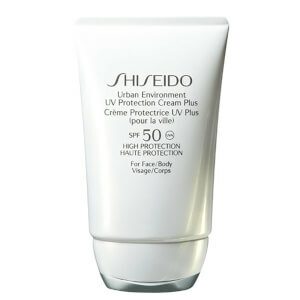 The high protection, mineral-based sun lotion is gentle enough for delicate skin and enriched with soothing Aloe Vera and an exclusive SuperVeil-UV 360™ technology to help reduce photo-ageing and skin damage. Its low-irritation formula utilises WetForce Technology, which ensures areas exposed to water and perspiration are even more protected*. 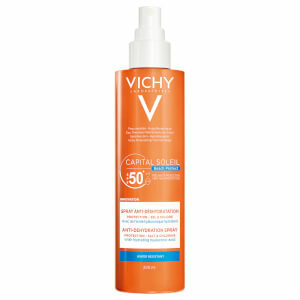 Free from fragrance and parabens, the sunscreen will leave sensitive skin feeling nourished and protected. Suitable for children and babies over six months. Hypoallergenic. 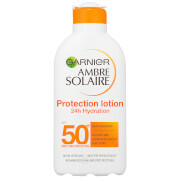 Free from chemical sunscreen agents, fragrance, alcohol, PABA and parabens. 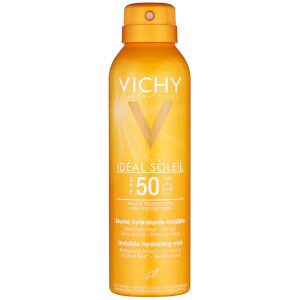 Apply liberally before sun exposure and blend thoroughly into skin.